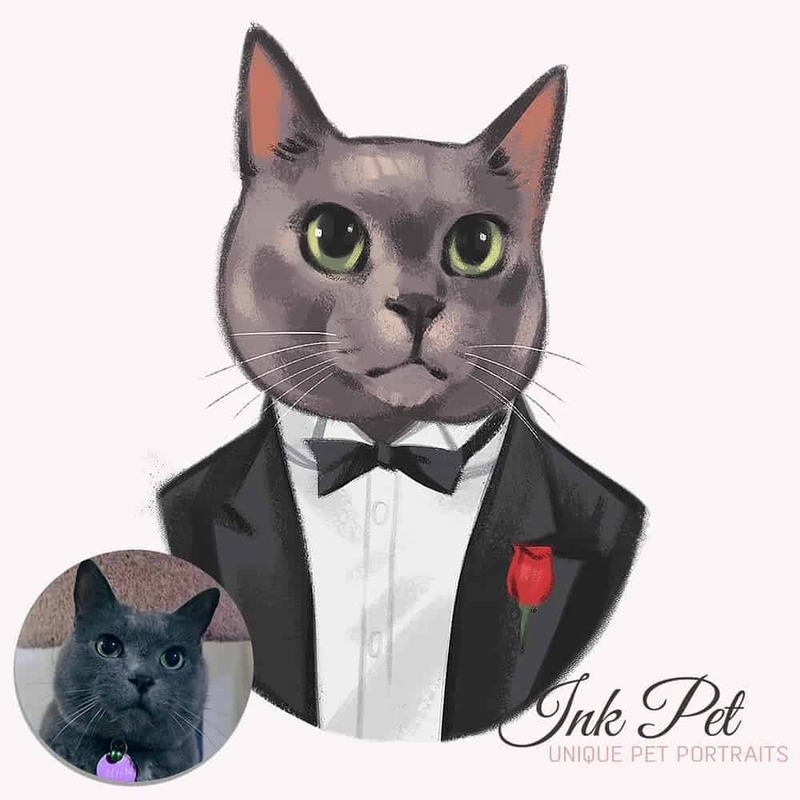 Home > Reviews > Ink-Pet Personalized Pet Portrait + GIVEAWAY!! 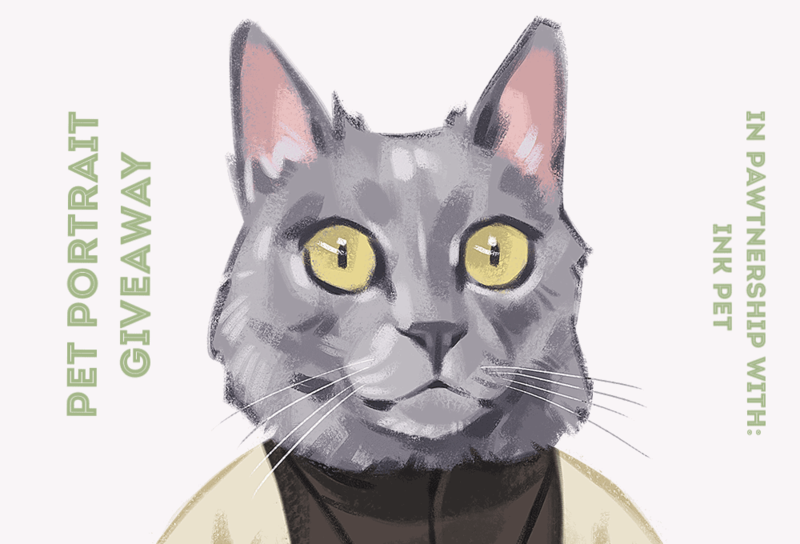 Hi Fluffy Kitty followers, we have a surprise for you! 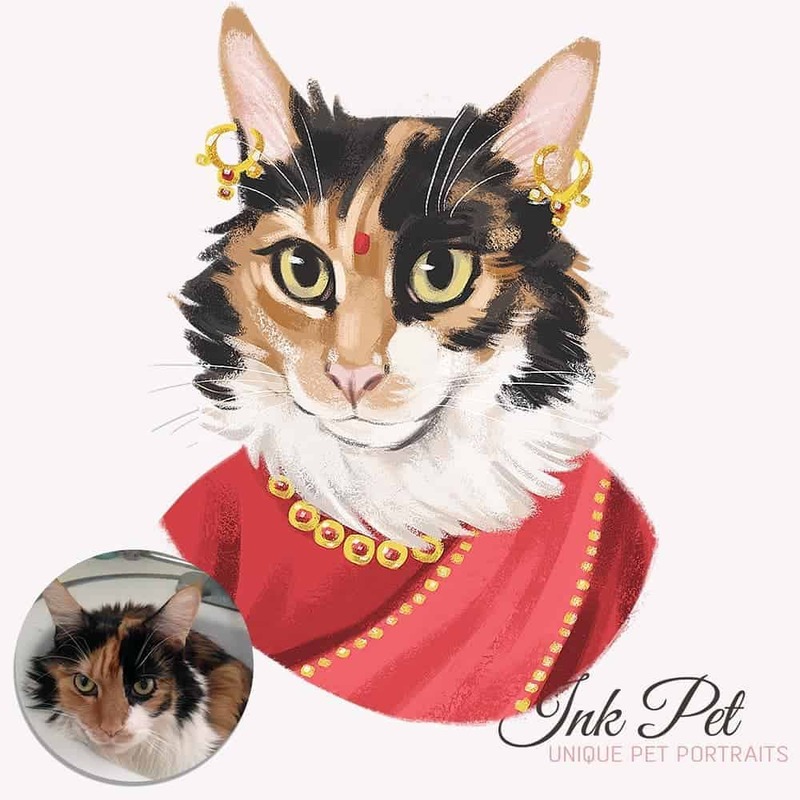 In partnership with Ines from Ink-Pet, we are giving away TWO FREE personalized pet portraits to our community! Enter the contest for your chance to win! The rules are easy. Read more below! 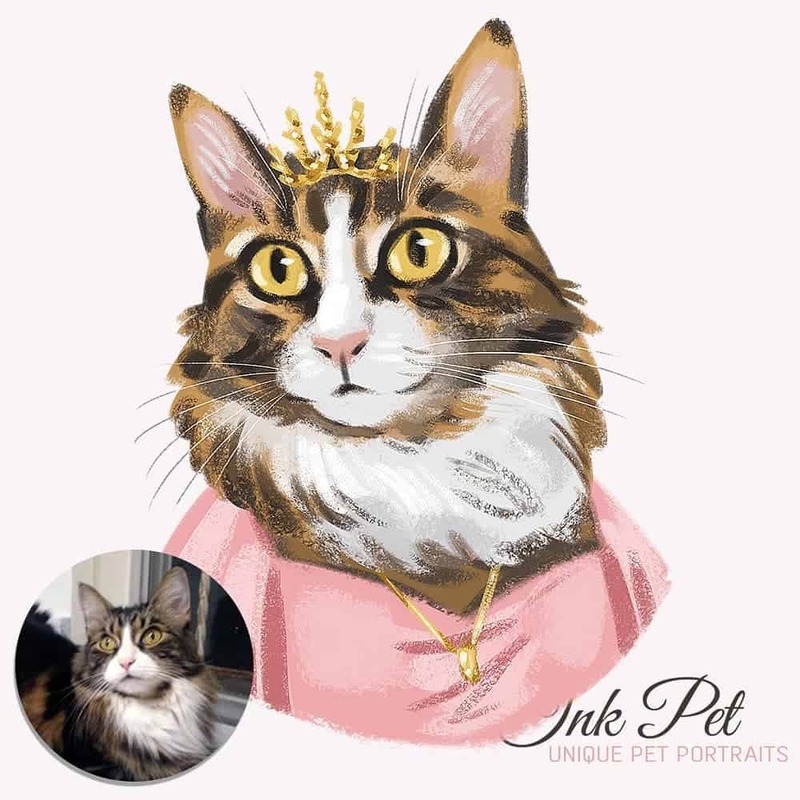 Not one, but TWO people will win a free customized pet portrait, hand-drawn and painted by Ink Pet. Open worldwide! Share this article on Facebook (AND tag @FluffyKittyYoda in your post so we can see who shared it).  BONUS: Tag 3 friends in your post and get an extra entry! 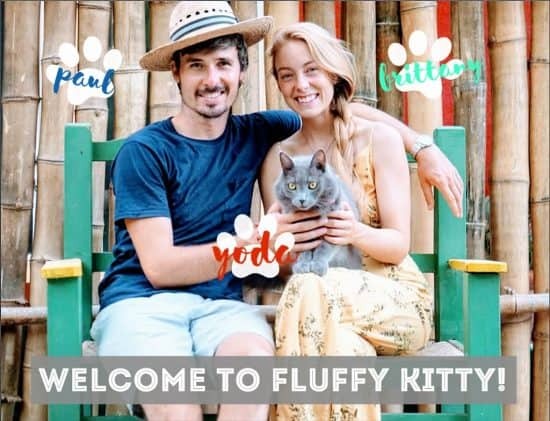 The team at Ink-Pet is full of animal lovers. They aim through their art creations to bring joy to their customer’s hearts and homes. The final product is delivered within seven days. 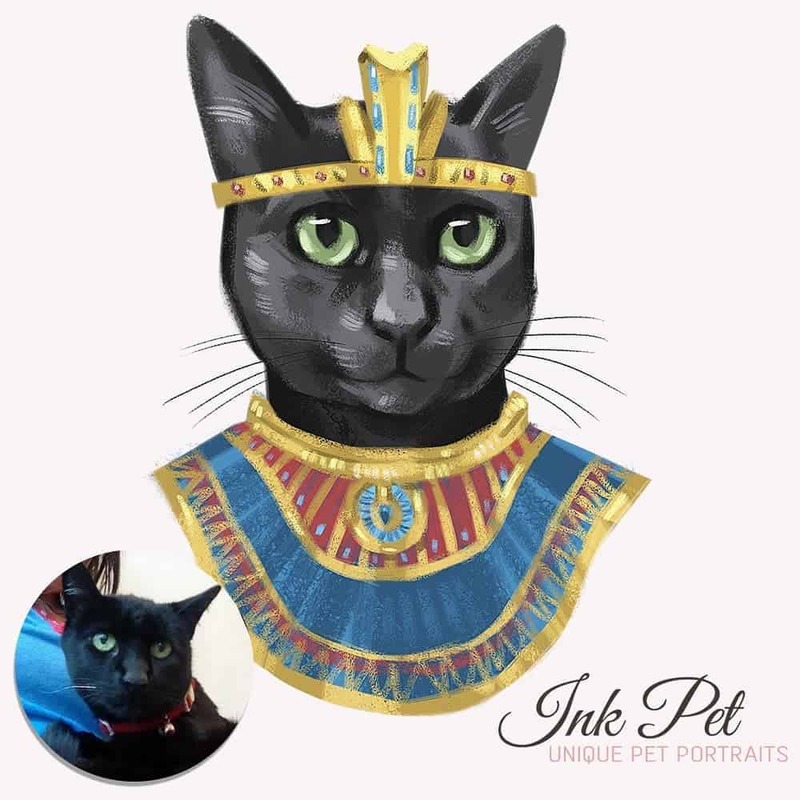 If you’re ever unhappy, Ink-Pet offers unlimited revisions, guaranteeing 100% satisfaction. My kitty’s name is Neyla and her alter ego is a unicorn. My cat’s name is Buffy and she is a cheeky monkey! 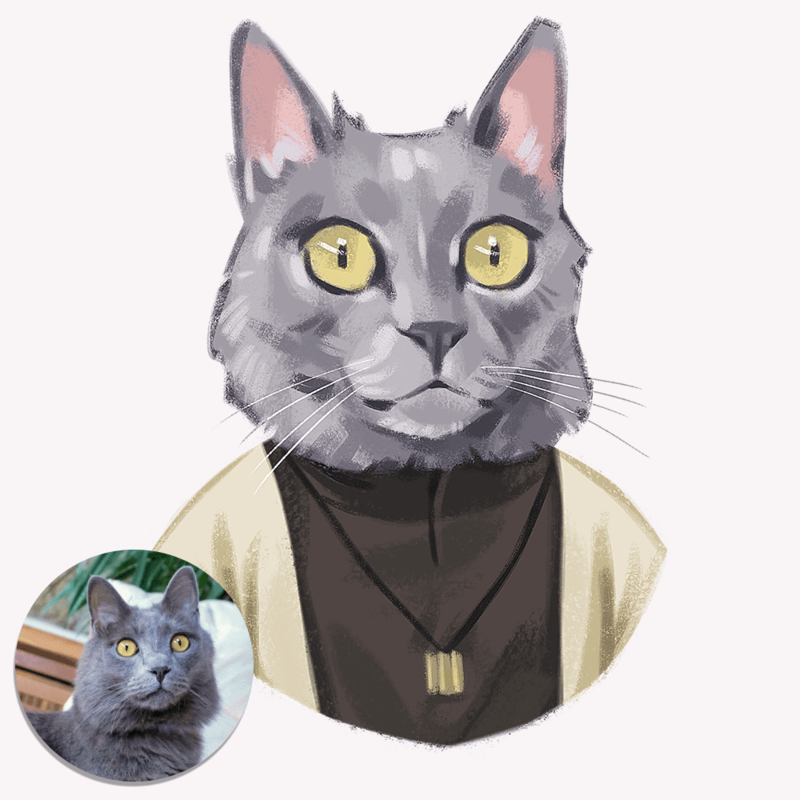 I have a male kitty named Lucky or Luckyboy, and he’s a lead yowler in a boy band called The Tom Catz, so his alter ego is Brian Setzer- lead singer of band The Stray Cats. My little girl is named Dusty, or Dusty Buster, and she’s a feisty little minx, so definitely Cat Woman for her! Furrific!! Thanks & good luck! My cat’s name is Starbuck and her alter kitty ego is total pop star diva!!! My cat’s name is Dexter and he is a Ninja. My other cat’s name is Oliver and he is Cupid.